Pasta Dinner – A Beloved Annual AVAC® Event! 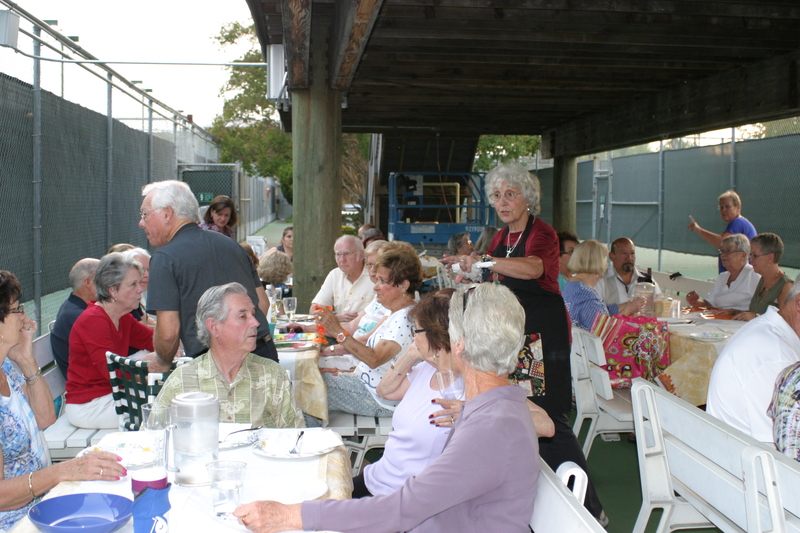 Last Friday evening we had the Annual Pasta Dinner. Thinking back we have had this dinner for over 20 years. It started with a few of us in my backyard on the patio redwood table and benches. Over time the numbers grew and members and their guests have changed. But the friendships we make and the good time we have increases as well. This year was no exception. We bring a dish to pass and there is enough food for the 60 people who attended this year. We had a beautiful evening; not too hot or too cool. 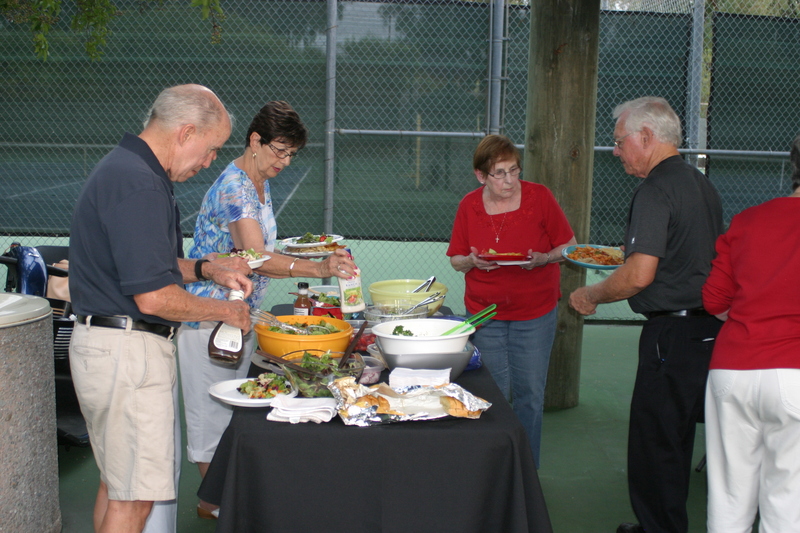 It is a wonderful way to share a meal, make new friends and usher in a new season. All the new research says that the social component to our lives is essential to living well. After seeing the good time all of us had on Friday, there will be good health for all who attended.